Wordpress Menu System function is excellent, but it can be difficult if you manage many menu items. 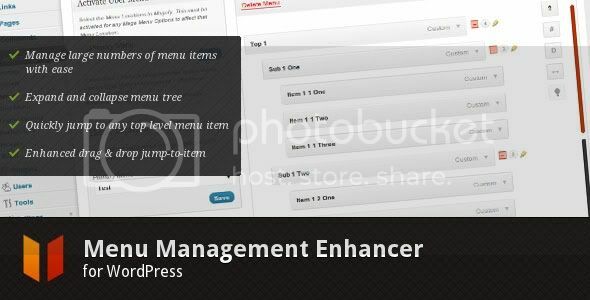 This plugin developed to help you manage your Wordpress menu system more easily. Check out the details and features.